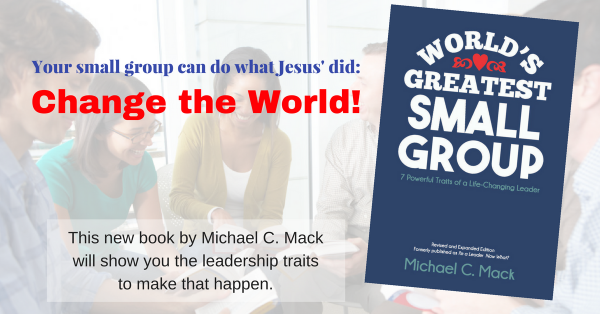 Here are this past week’s Small Group Leader TIPS as Tweeted, posted on our Small Group Leadership Facebook page, and posted on LinkedIn. Monday, 5/30: You CAN go deep AND be open to new ppl. Everything doesn’t have to happen during the meeting! Tuesday, 5/31: Encourage daily Bible reading. If only time ppl open Bibles is at SG mtg, that’s not discipleship.